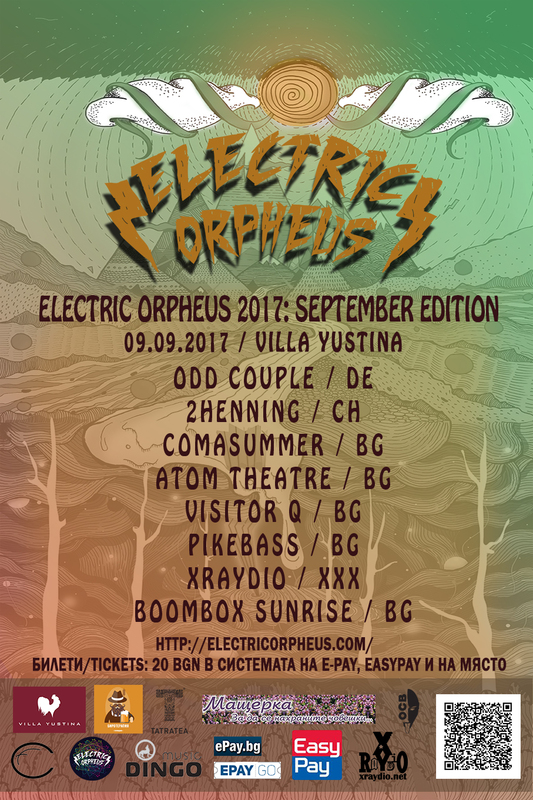 We closed the Summer 2017 editions of Electric Orpheus at Villa Yustina on September 9. A quick classic storm hit us, but we survived. Big thanks to the fans and to all our partners for the support! 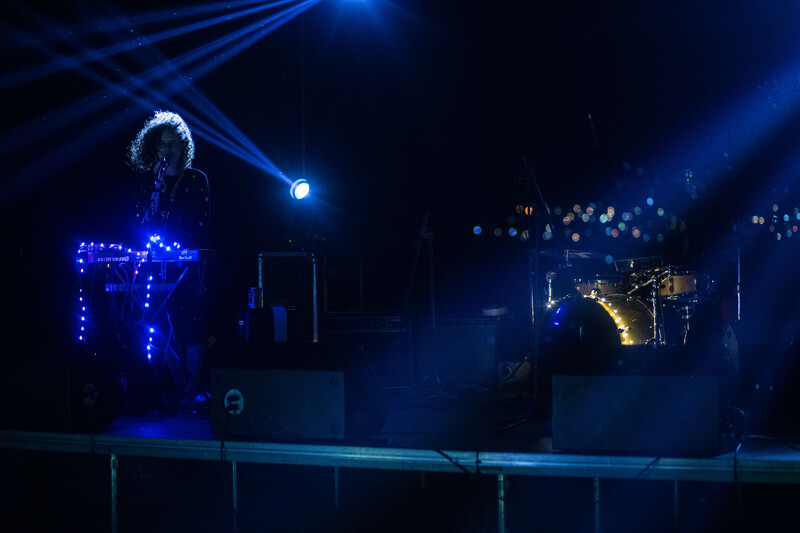 The next Summer edition at Villa Yustina will be on 22 of June, 2018.